Injury? Restricted movement? Chronic pain? 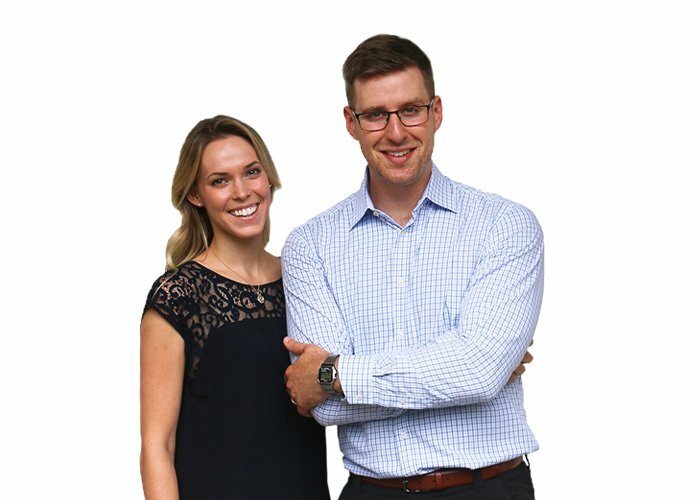 Dr. David Jolson at Upstate Spine & Sport provides a modern and unique approach to quickly relieve lower back pain, sciatica, neck pain, shoulder pain, and more. 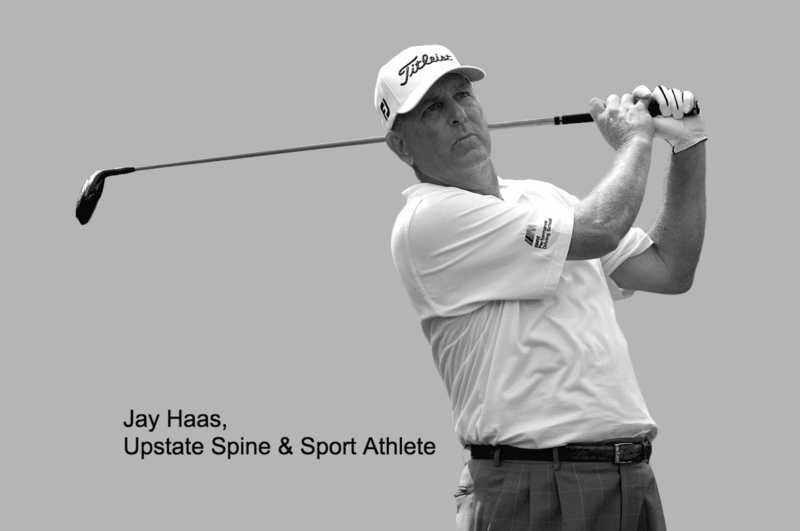 We are proud to be the official chiropractor in Greenville SC for the Hincapie Racing Team and PGA Tour pros like Bill Haas and Dillard Pruitt. The pros come to us because we provide solutions, not temporary fixes. Our patients save time and money by learning how to prevent issues in the future. Dr. Jolson is by far the best specialist I have ever been to for my back. I hesitate to say chiropractor because he is different than every one that I have been to before. I’ve gone from experiencing 10/10 electrocution-like pain to no pain while sitting at my desk job all day. I’ve resumed working out and feel stronger than ever running, biking, and lifting weights. I also have the knowledge to treat this lower back pain if it comes back with one simple movement. I recommend Dr. Jolson to anyone who is experiencing ANY pain, but especially to active people with lower back pain and sciatica issues. Thank you so much! 6 stars!!! I was barely walking when I came in and in lots of pain. I was desperate! Now I’m 100% healed and back to normal range of motion. Thank you, Dr. Jolson!! Many traditional chiropractic clinics focus on long-term treatments that require extensive in-office appointments, costing patients both time and money. Our chiropractor quickly identifies what’s causing your discomfort, treats it, and teaches you how to minimize any reoccurrence through specific exercises and principles. Each patient is unique, requiring equally distinctive treatment programs. The key to the evidence-based model of chiropractic care is to diagnose not only the symptoms you have but also why you have them. At Upstate Spine & Sport we take the time necessary to uncover and understand your condition and then do what it takes to correct it. From a modern Western medical perspective the tiny acupuncture needles inserted into the skin promote blood circulation to targeted areas. This, in turn, activates your body’s immune and nervous systems, leading to reduced inflammation and releasing endorphins to alleviate pain. Acupuncture helps to correct imbalances in the body caused by external factors such as stress, toxins, and injury – once restored to proper balance, the body has a better chance to heal itself. A patented soft tissue system and movement based massage technique that treats problems with muscles, tendons, ligaments, fascia and nerves. ART can help with overused muscles quickly and permanently. Mechanical Diagnosis & Therapy (the “McKenzie Method”) is an assessment that relieves pain through the deep understanding of a condition, allowing the patient to treat their own pain with specific movements, therefore making the patient less reliant on his or her doctor. McKenzie is considered the most well researched conservative musculoskeletal approach on the planet. Dr. Jolson is the only chiropractor eligible for credentialing in South Carolina. This type of rehab utilizes movements that are individualized and appropriate for each patient’s daily life and goals. The purpose is to promote proper activation and coordination of the neuromuscular system, allowing patients to regain strength and stability to overcome pain. Dr. Jolson primarily utilizes the principles of Dynamic Neuromuscular Stabilization (DNS), a system based on developmental kinesiology. Titleist Performance based golf specific injury assessment is designed to alleviate pain and increase player performance through a deep understanding of how the body functions during the golf swing. Dr. Jolson is the only chiropractor in South Carolina with advanced TPI Medical level 2 golf specific training. Click here for more information.